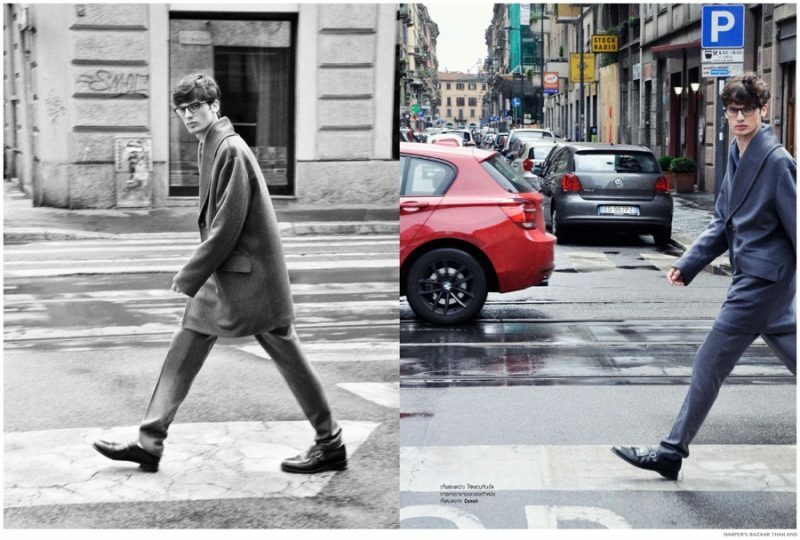 Model Andrea Silenzi takes Milan by storm in a fashion spread for Harper's Bazaar Men Thailand by photographer Nichakul Kitayanubhongse. What Makes a Fashion Capital? Barcelona, Stockholm, Tokyo, São Paulo, Los Angeles, Madrid and Berlin contribute to the world's top fashion capitals. However, the most famous cities include London, Milan, New York and Paris. The four cities benefit from not only their rich individual histories, but the roots of iconic fashion houses. In addition, their positions at the forefront of the fashion industry leads to a home base for top creatives (photographers, stylists, editors, models, etc.) and generated revenue. Related: Does Menswear Even Need a Fashion Week? One of the top fashion capitals, New York serves as a source of inspiration for global brands such as Swedish label H&M. 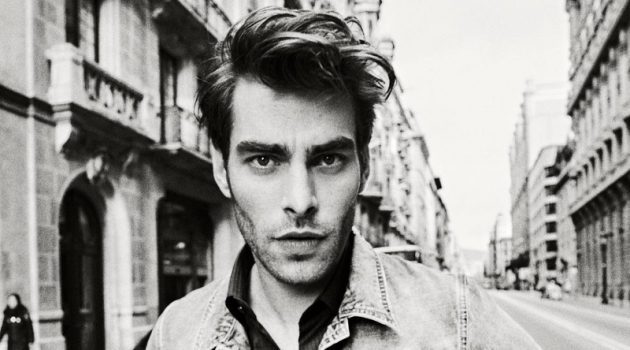 Here, French model Clément Chabernaud stars in a style feature. Twice a year, some of the world's most celebrated brands come together to showcase their latest collections. In the midst of winter, typically January, designers showcase their new collections for the following fall-winter. 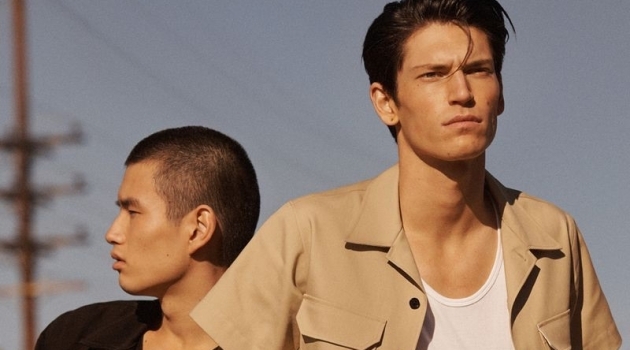 From June to July, spring-summer collections for the following year make their debut. Milan's history as a fashion hub dates back to the Middle Ages, where the production of luxury goods earned the city a prestigious image. Throughout the late nineteenth century, Milan's style was influenced by French fashion. This led to elegant designs with minimal decoration. As time progressed, Milan developed its own flair for tailoring and grand textiles. Owned by Camera Nazionale della Moda Italiana, Milan Fashion Week made its grand debut in 1958. 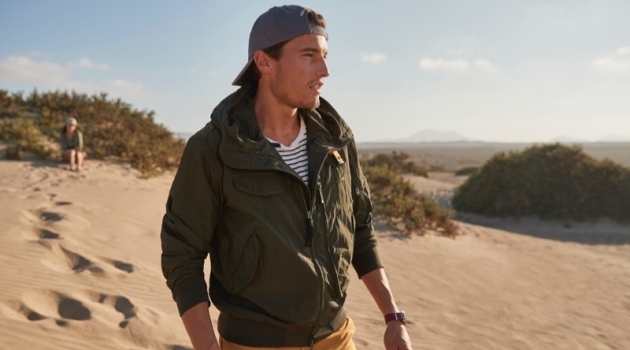 Here, men's fashions are typically shown in January and June. 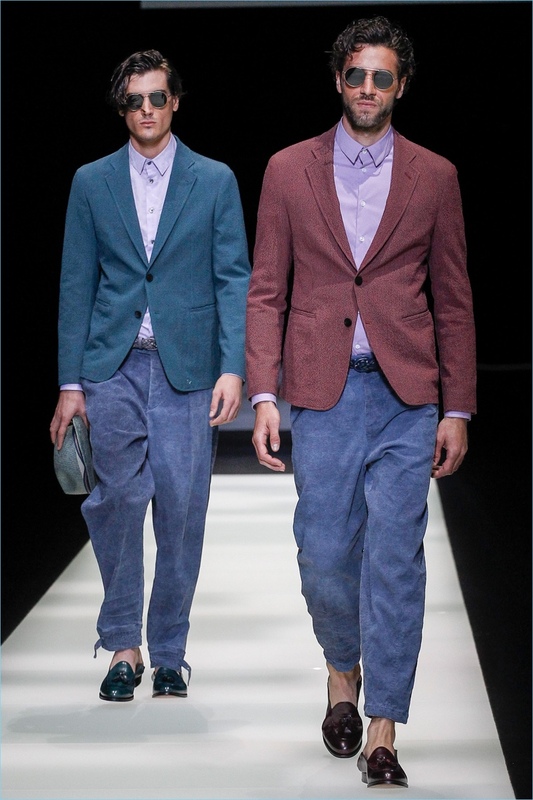 Notable fashion houses that show during Milan Fashion Week include Giorgio Armani, Prada, Versace, Dolce & Gabbana, Ermenegildo Zegna, and Salvatore Ferragamo. Paris carved a place for itself in the world of fashion with its haute couture, which began during the 18th century. It was believed that designers had to be expert couturiers if they wanted a chance at a successful label. Givenchy and Dior proved to be an example of this idea. Organized by the French Fashion Federation, Paris Fashion Week made its debut in 1973. 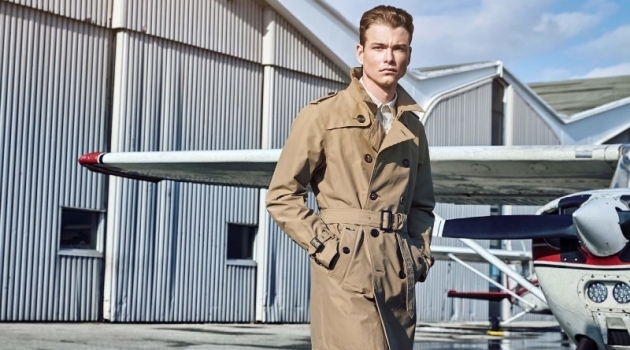 Men's brands showcase new collections in January and during the months of June and July. 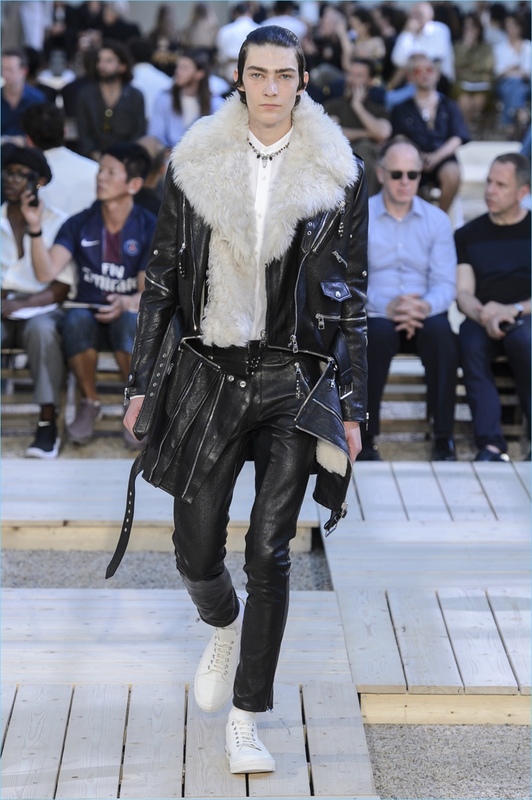 Paris is seen as the most adventurous of fashion week cities with bold labels such as Rick Owens and Comme des Garçons maintaining places on the calendar. Established fashion houses that call Paris Fashion Week home include Louis Vuitton, Hermès, Givenchy and Saint Laurent. Alexander McQueen Spring/Summer 2018 Runway Show during London Fashion Week Men's. In the 1700s, London's fashion industry met the demand of the public, who wanted to mirror the style of the British monarchy. However, by the late 1900s, the city was a global trendsetter. Iconic personalities such as model Twiggy and legendary bands like the Beatles helped spread the fun, lively attitude of British designers and movements. From the Swinging London mod fashion trend to Vivienne Westwood's tartan prints or the punk wave, London made a stamp on the world of style. Also rooted in tradition, London plays host to sartorial fashions with the iconic Savile Row. Founded in 1984, London Fashion Week is organized by the British Fashion Council and takes place during the months of February and September. In Summer 2012, London Fashion Week Men's was launched as a fashion week dedicated to menswear. 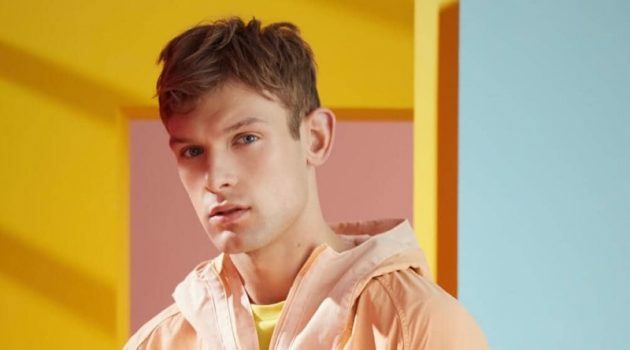 Initially called, London Collections: Men, the event takes place in January and June, boasting brand ambassadors such as top British model David Gandy. 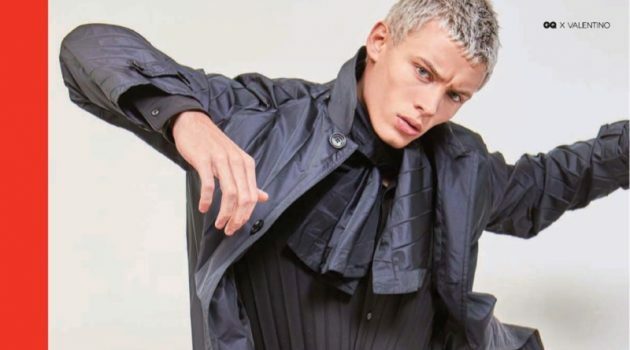 Fashion brands that have embraced London Fashion Week Men's, returning home from foreign arenas include Alexander McQueen. Representing American fashion, New York challenges the notion of style. It bypasses couture for the most part, instead embracing sportswear. Going back in history, brands such as Levi Strauss symbolized the practicality of American fashion with its workwear style. Fashion publicist Eleanor Lambert is responsible for the birth of New York Fashion Week in 1943. After American designers had previously been ignored in favor of Paris, the context of World War II provided the opportunity to take a closer look at local talent. 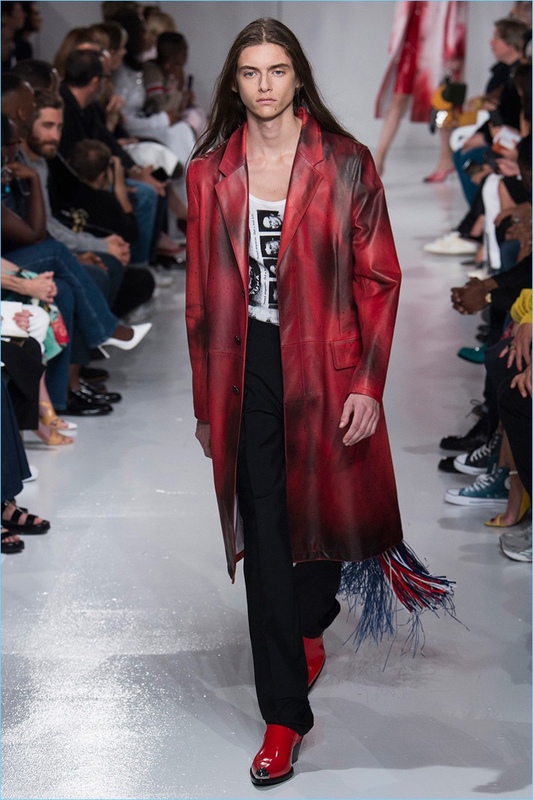 Held in February and September, New York Fashion Week until recently showcased both mens and women's collections together. 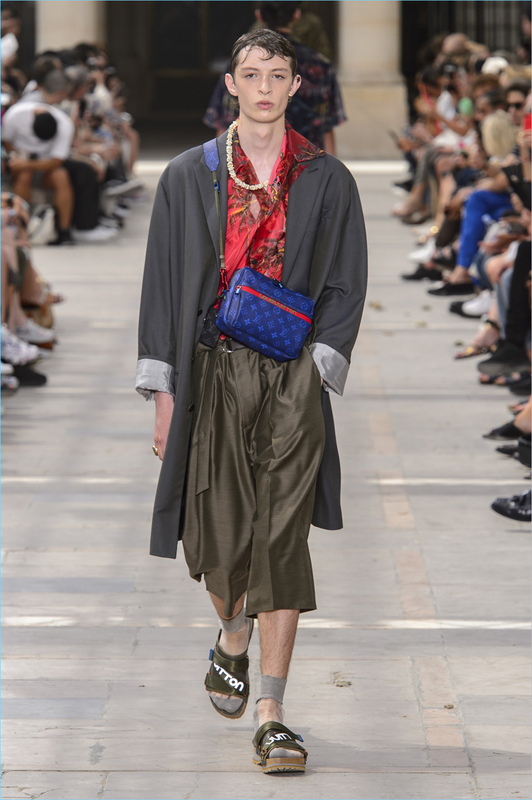 Following London's example, New York adopted its first men's fashion week with New York Fashion Week Men's in July 2015. 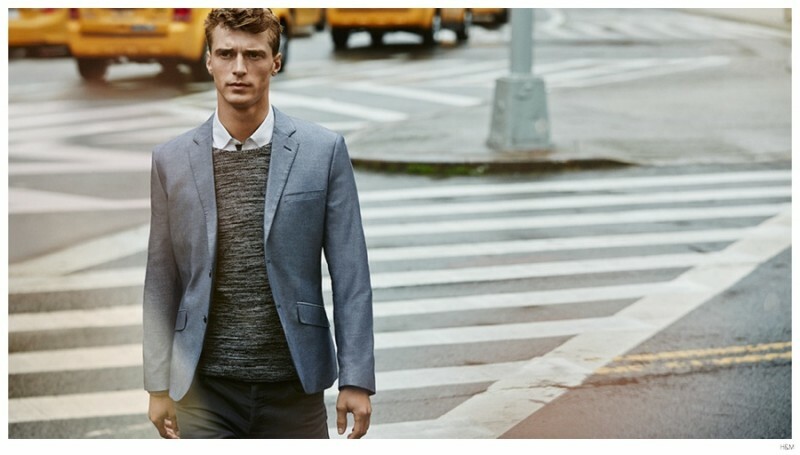 Brands that are synonymous with New York include Calvin Klein, Billy Reid, John Elliott, and Robert Geller. The home of top fashion magazines such as Vogue and GQ, New York is also known for the impressive luxury retail stretch that is Fifth Avenue. It plays home to brands such as Michael Kors, Coach and Ralph Lauren.